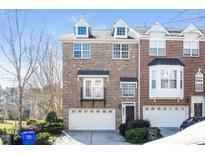 Below you can view all the townhomes for sale in the Vineyard Square subdivision located in Chapel Hill North Carolina. 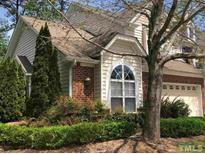 Listings in Vineyard Square are updated daily from data we receive from the Raleigh multiple listing service. To learn more about any of these townhomes or to receive custom notifications when a new property is listed for sale in Vineyard Square, give us a call at 919-759-5770. Office/study nook .Walk in attic great for storage. Garage. Great Chapel Hill Location MLS#2247445. 2770. Brand new Stainless Steel Fridge to be delivered this week! Showings start Sun April 7 MLS#2246479. 118. Huge Family room on lower level w/fireplace. 2 car garage. MLS#2243879. 4542. 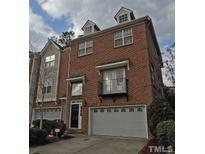 Hardwoods & tile throughout, granite counters and a fireplace. MLS#2240588. 81. Entertain or just Relax on the private backyard patio. MLS#2239462. 150. Common area maintenance and access to a park and playground are part of the HOA. MLS#2215294. 4823.